Below are just a few of the many projects with which BRC have been involved. For more details about any of these, or for examples specific to your requirements, please contact your local sales office. 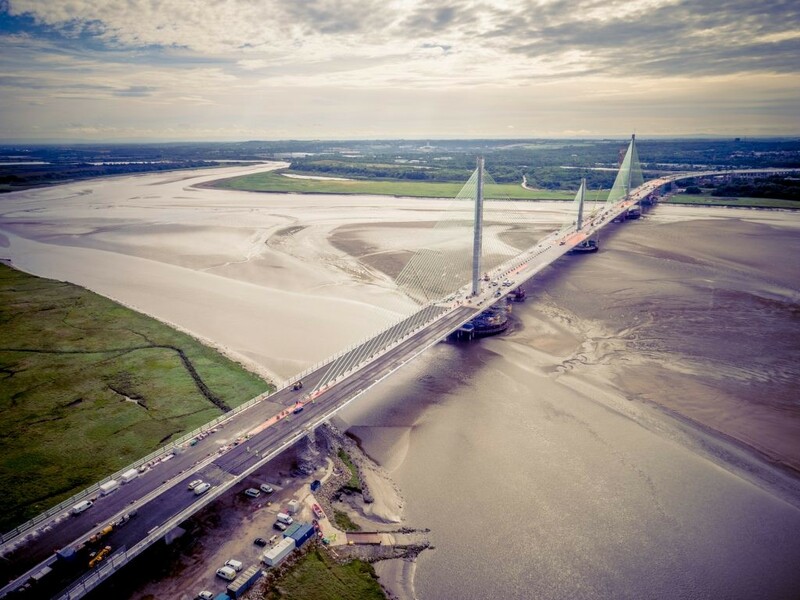 The Mersey Gateway Project is a major transport scheme encompassing the building of a new six-lane toll bridge over the River Mersey between the towns of Runcorn and Widnes. The vision was for a new Mersey Gateway Bridge to be a landmark structure that will be recognisable throughout the North West and beyond. Nicknamed The Walkie-Talkie because of its distinctive shape, the postmoderen style tower at 20 Fenchurch Street is a commercial skyscrapper the historic City of London financial district. 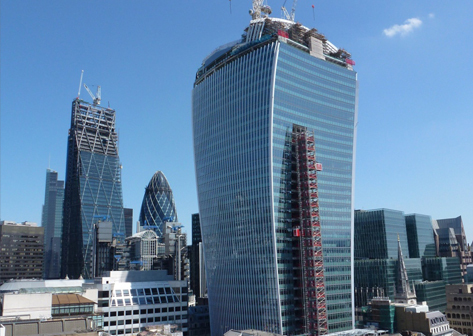 Designed by architect Rafael Viñoly and costing over £200 million the building features a highly distinctive top-heavy form which appears to burst upward and outward. The unusual shape of design is intended to maximise floor space towards the top of the building, where rent is typically higher. The project is being delivered by Transport Scotland on behalf of the Scottish Government and in partnership with Aberdeen City Council and Aberdeenshire Council. Aberdeen Roads Limited (Balfour Beatty Investments Limited, Carillion Private Finance (Transport) Limited and Galliford Try Investments Limited) was awarded the contract to build the AWPR/B-T in December 2014. 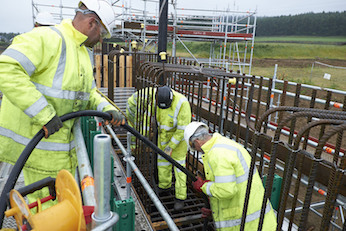 It has appointed AWPR Construction Joint Venture (CJV), comprising of Balfour Beatty, Morrison Construction (Galliford Try) and Carillion to construct the road, which has an opening date scheduled for winter 2017/18. 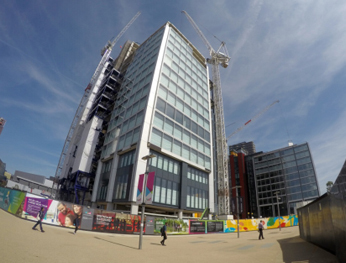 Stratford and the surrounding area has seen major regeneration in recent years. Much of this was begun in earnest leading up to the 2012 Olympic Games, and has continued since, making this locality an ever more important business district within the capital. BRC has supplied a number of prestigious projects in the area including the former Athletes Village which now provides thousands of new homes alongside the other growing developments.